Hello, this is BBC News with Fiona MacDonald. President Trump has announced his nominee for the vacant seat on the US Supreme Court. He is Brett Kavanaugh, a 53-year-old conservative justice who serves on the US court of appeals in Washington. Accepting the nomination, Judge Kavanaugh said he believed a justice should interpret the Constitution as written. Peter Bowes reports. Brett Kavanaugh was the oldest and longest serving federal judge on Donald Trump's shortlist for the Supreme Court job. Describing the 53-year-old as one of the sharpest legal minds of our time, President Trump said he was a judge with impeccable credentials. He must now be confirmed by the Senate before taking his seat on the nine-member bench. This is one of the most significant announcements a US president can make. Mr. Kavanaugh will play a major role in defining US laws, possibly for decades to come and in doing so help define a legacy for Donald Trump. A federal judge in California has rejected the Trump administration's request to allow the long-term detention of illegal immigrant children. The Justice Department has sought changes to a long-standing settlement that would permit the government to keep underage migrants in detention alongside their parents. This would have enabled a key part of Mr. Trump's executive order to end the separation of immigrant families. But judge Dolly Gee said the administration's request was a cynical attempt to shift immigration policy making to the courts. 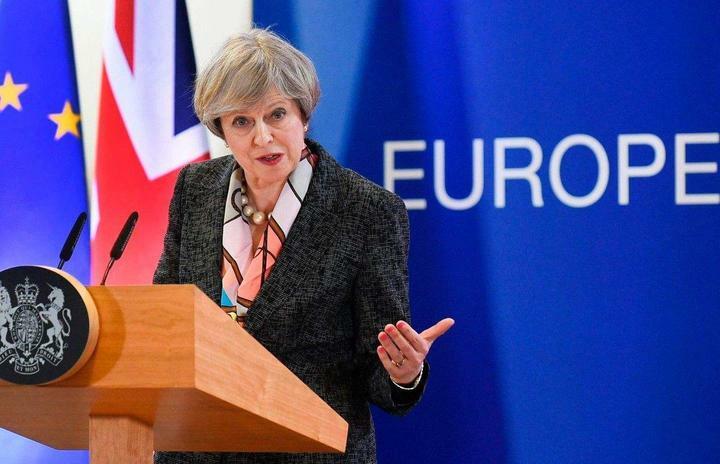 Leading members of the Conservative Party in Britain say Prime Minister Theresa May appears to have weathered an immediate challenge to her leadership. During a turbulent 24 hours, she lost two of her senior ministers over her Brexit strategy. The Foreign Minister Boris Johnson followed the chief Brexit negotiator out of the cabinet. Here's Alex Forsyth. In his resignation letter, Mr. Johnson said the Prime Minister was leading the UK into a semi-Brexit with the status of a colony. Nonetheless, Downing Street insisted there was no chance of revisiting the approach agreed by the cabinet at Chequers last week, claiming it delivered on the referendum result while protecting British jobs. With rumours of a leadership challenge swirling, Mrs. May addressed her party and was met with resounding cheers. Later, a group of Brexit-backing conservatives met in private. It's understood their focus was on changing the party's policy, not its leader for now. World news from the BBC.